Juniper Systems is headed to the Esri User Conference in San Diego July 20–24. If you’re headed that direction, come visit us in booth #2212 and 2210. 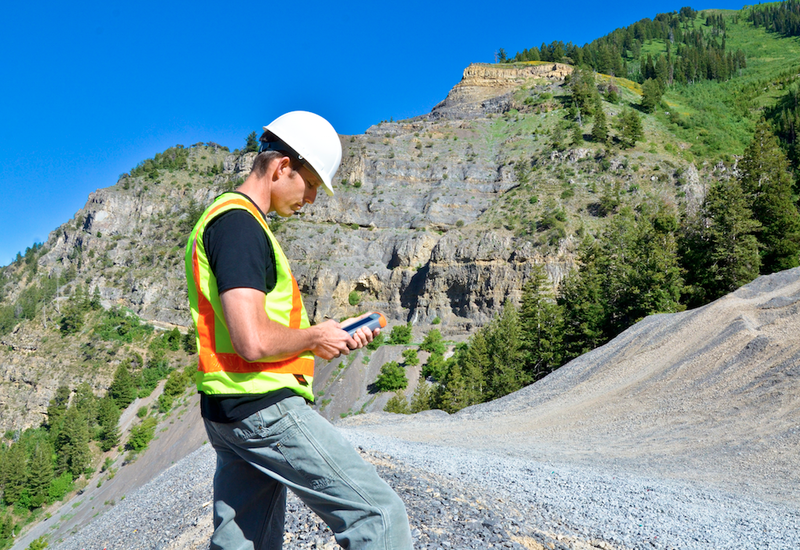 Our booth staff is highly knowledgeable and can help you with any questions you might have about our rugged handheld computers or data collection in general. Got a question about a specific application? They can help. Who said attaining sub-meter accuracy had to be expensive? Not us, that’s for sure. This simple solution is a hardware/software bundle consisting of Esri ArcPad, Effigis’ EZSurv Post-Processing Software, and a Juniper Systems handheld. Check out our data sheet here to learn more, or, for a more thorough demonstration, watch our webinar on a similar sub-meter solution we offer. 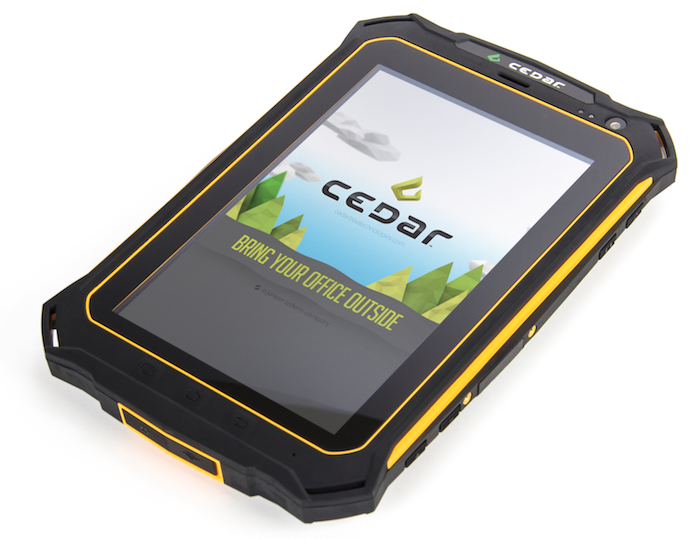 We recently merged Cedar Tree Technologies into Juniper Systems, allowing us to carry their inexpensive, Android-operated rugged handhelds. Cedar Tree handhelds offer an affordable solution, along with thousands of business-ready apps available through the Google Play Store. Learn about the differences between Cedar Tree and Juniper Systems products in this blog post. For more information, contact us here and we’d be happy to help. 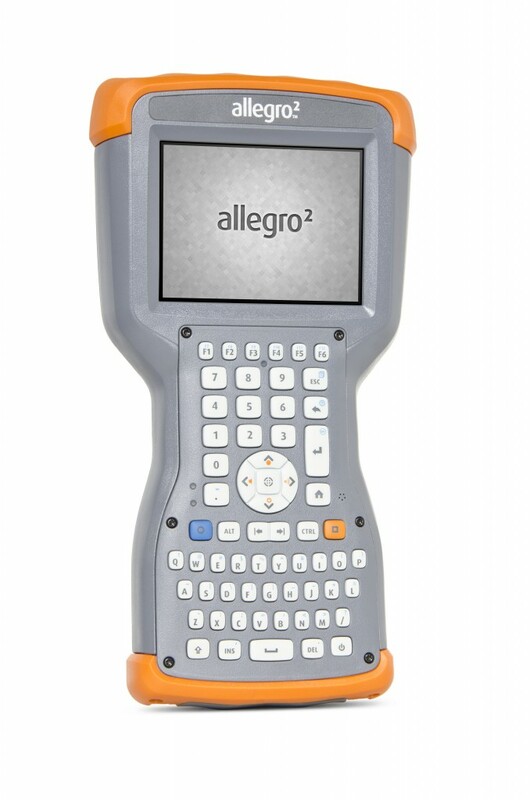 And then of course, we’ll be showing off our Juniper Systems ultra-rugged handhelds: the Allegro 2, Archer 2, and Mesa Rugged Notepad. 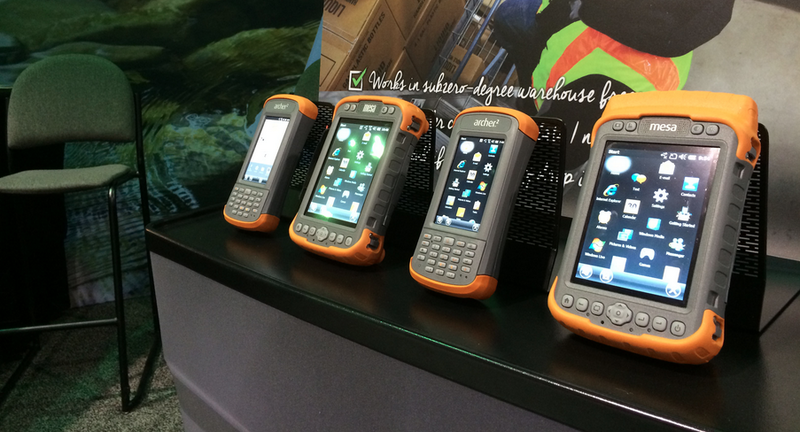 Juniper handhelds are waterproof, dustproof, and shockproof, provide all-day battery power (and much longer), have bright, outdoor-visible displays, and help you make the most out of your data collection process. If you’re looking for quality, you can’t beat a Juniper handheld. So if you’re at the show, stop by and see us! If not, visit our website our give us a call at 435.753.1881 to learn more. Or you can always leave a comment below.